Kochi is a well-connected prefecture with relatively easy access to a number of its main points of interest and tourist hot spots, as well as unique transport options. Home to a main airport, train station and serviced by a network of locals trains and buses, getting to and around Kochi can be half the fun. 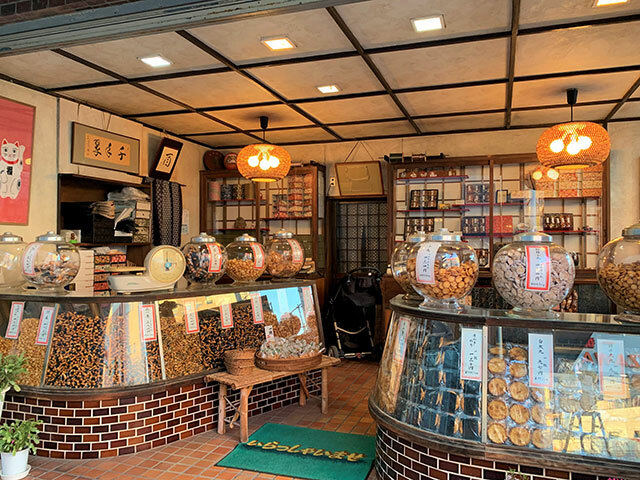 If you’re visiting from Honshu, the easiest way to get to the area is via the Kochi Ryoma Airport, which is connected to central Kochi’s JR Kochi Station by an airport bus. A major domestic travel hub, Japan’s main domestic airline service providers JAL and ANA offer multiple flights between Kochi and Tokyo's Haneda Airport every single day. A direct flight takes around 90 minutes. 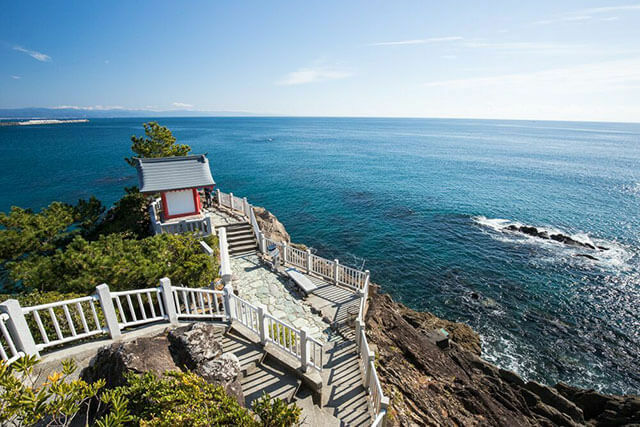 Prices generally vary depending on the time of year, but expect the trips to cost between 13,000 yen on the lower end of the spectrum and 35,000 yen on the higher end per way. 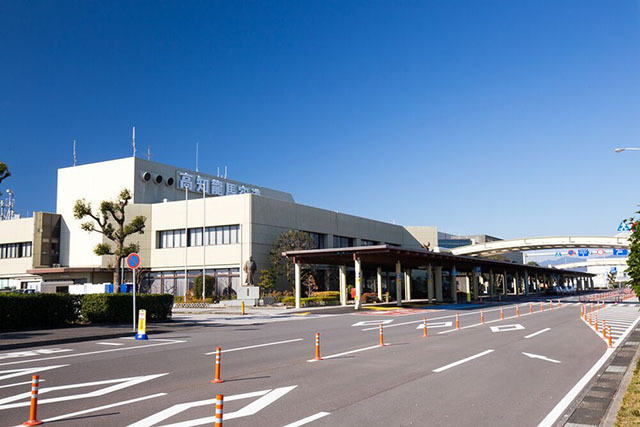 The airport also offers flights between Kochi and Osaka’s Itami Airport, Fukuoka Airport and Nagoya Airport. If you’d rather get to the area by train, the JR Tokaido/Sanyo Shinkansen travels from Tokyo to nearby Okayama via Kyoto, Osaka and Nagoya. From Okayama Station, catch the two and a half hour JR Nanpu limited express train for Kochi. Kochi Station is the area’s main transport hub, it’s the home to a number of local train and bus networks that will get you around Kochi. The JR Dosan Line links Kochi with the northern area of Shikoku as well as the island of Honshu via the Seto-Ohashi Line. The cheapest and often most well-connected way to get to and around Kochi is via bus. Many of these local buses stop off a popular tourist sites like Katsurahama Beach. There are a number of bus operators that offer overnight trips from Tokyo to Kochi, the journey takes 11-12 hours and generally costs around 13,000 yen each way. There are also a number of buses like the JR Shikoku bus that visit other major cities including Osaka, Kobe and Kyoto. It’s best to look online ahead of your visit to find the best options and offers available. As you wander through the streets of Kochi one unique transport method you’ll no doubt come across is the area’s tram service. The first trams in Kochi began running as early as 1904 when the area was caught up in the midst of modernization, and still to this day run as a useful relic from the past. They’re a fantastic way to explore the city and uncover unexpected hidden gems. Kochi’s network of trams has three lines: Sanbashi Line, travelling from Kochi Station to Harimayabashi and on to Sambashidori-Gochome; the Ino Line, which runs from Harimayabashi to Ino, and the Gomen Line which goes between Harimayabashi and Gomenmachi. You can use your IC cards like Suica and Pasmo on these lines, touch them as you enter the tram. Shimanto River is one of the area’s most impressive rivers and there’s no better way to explore it than by taking a leisurely cruise on a houseboat. The local houseboat tours cruise down the river letting you soak up the impressive surroundings of Kochi including the picturesque mountainside. There are a variety of tours on offer, but the boats generally make trips every hour, and a single tour takes about 50 minutes from boarding point to the bridge.